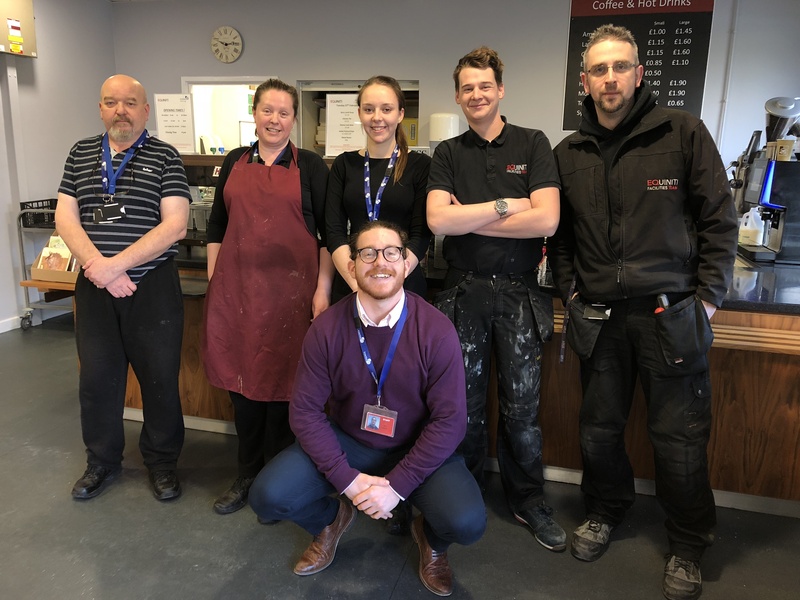 With it being National Apprenticeship week, we have an insight from our very own Matt Searle (pictured bottom middle) who started off as an onsite apprentice in 2013, we hear in his own words how he went on to become a Facilities Manager for the southern sites, on the Equiniti contract. I started my IFM experience in 2013, as the onsite maintenance apprentice, finishing my qualification in Electrical Installation. I moved up the ranks from Engineer, Supervising Engineer and now work as the Facilities Manager for the southern sites, on the Equiniti contract. During the 7yrs of IFM employment I have learnt a lot, most importantly learning that the team you work around are so important. Without them and the support, I wouldn’t have had the opportunity to progress. This is shown me the value of a trusted adviser. The 7yrs has shown that IFM want to look at internal succession, by encouraging the right/relevant training and support. I now look to give others an opportunity, like the one I was given. We have a good succession plan in place on the Equiniti contract and encourage others to help the teams progress.